Hull is connected to Belgium via the port of Zeebrugge. On average, there are 7 crossings per week between Hull and Belgium, which are operated by P&O Ferries. Crossings from Hull to Zeebrugge usually take around 13 hours 15 minutes. The above information is a basic summary on the services between Hull and Belgium. We recommend using our Ferry Search to find live ferry information and the latest prices. Belgium is a small but famous and influential country which shares borders with France, to the west, and the Netherlands, Luxembourg and Germany to the East. Belgium is a modern and highly developed country. Visitors will appreciate not only the beauty of its towns and cities but also the high standard of living that can be seen in this country, as well as its excellent infrastructure and public transport. 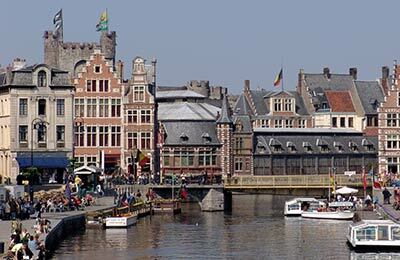 There is plenty to see and do in Belgium. 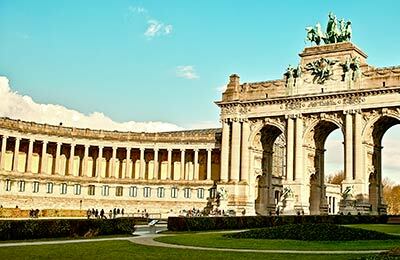 The main cities of Brussels and Antwerp offer a wide range of attractions and activities and both have a rich and interesting culture which you can experience. Of course many visitors to Belgium travel to see Bruges, with its famous architecture and canals, as well as its restaurants and chocolate.